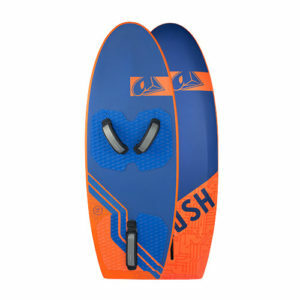 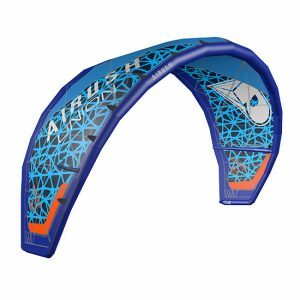 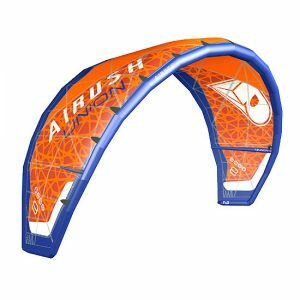 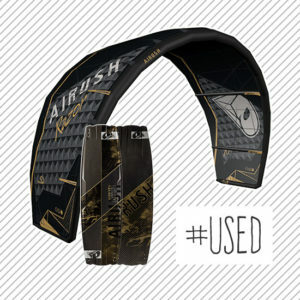 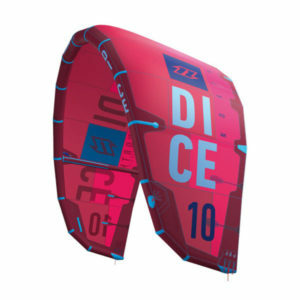 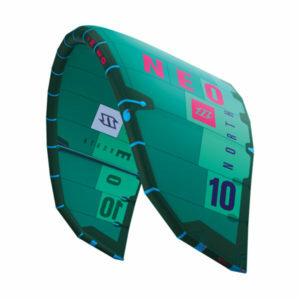 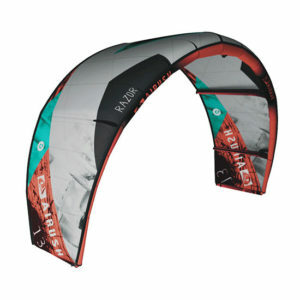 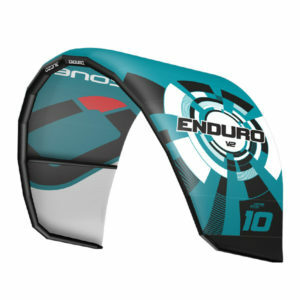 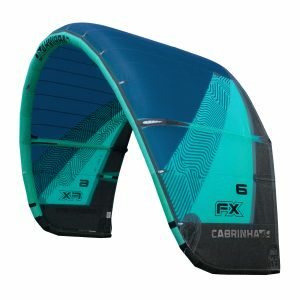 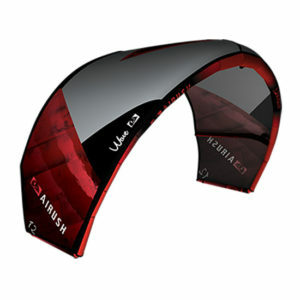 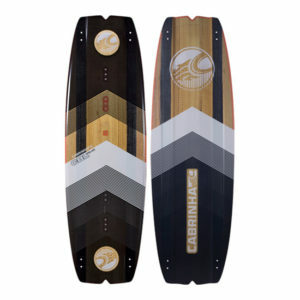 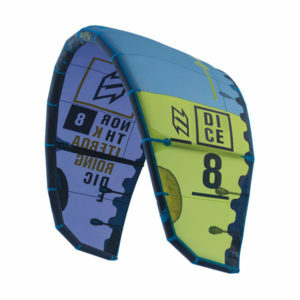 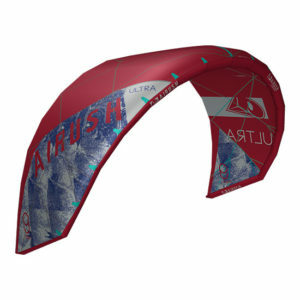 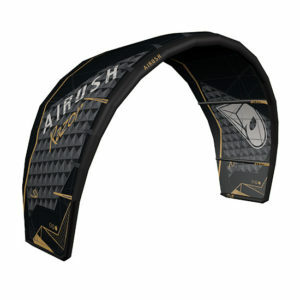 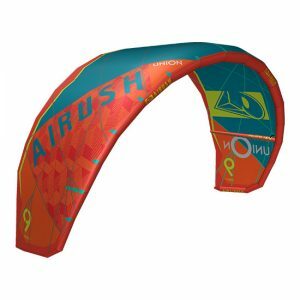 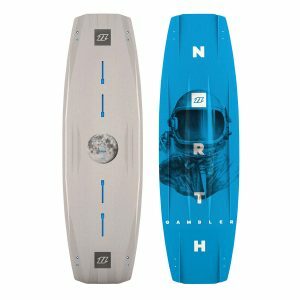 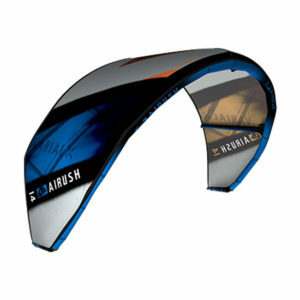 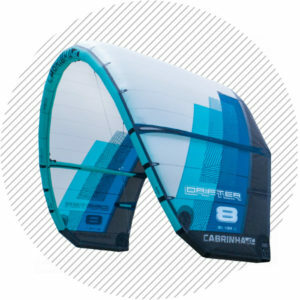 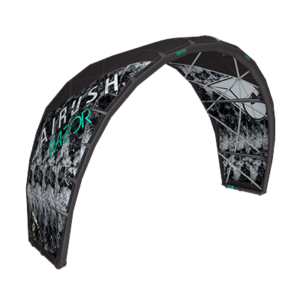 Check out our selection of used kites, boards, bars & accessories, all of them checked & guaranteed to be as described. 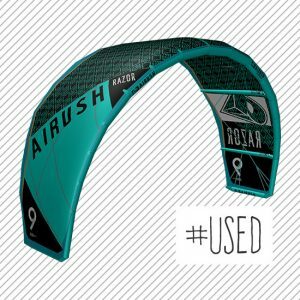 We have been selling used kitesurfing equipment for nearly 15 years and we guarantee gear quality for each & every product. 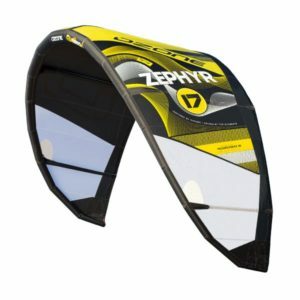 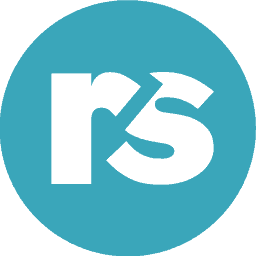 If you find the right product we’ll figure out the best way to ship it to you!